Fall Patterns and a Giveaway Soon! My Facebook Page is very close to hitting 700 fans! I am very excited to do another giveaway! Artfire is changing how things will work with them in the next couple of weeks. There will be no more free shops only pro accounts. That said I will not be using them anymore for my business. It's sad. 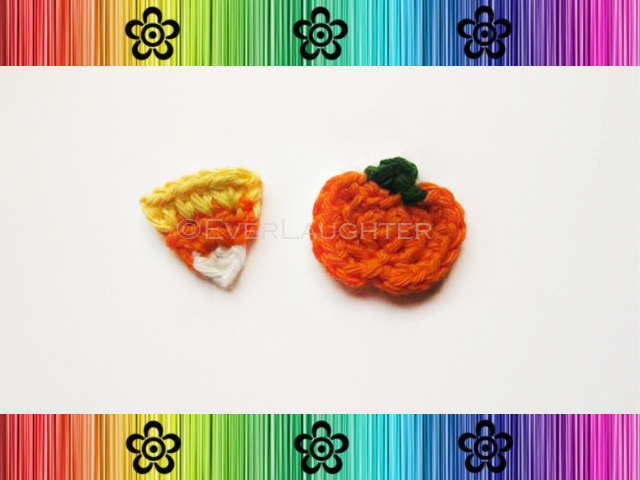 I finished up the patterns for Pumpkin, Candy Corn, Acorn, and Leaf. 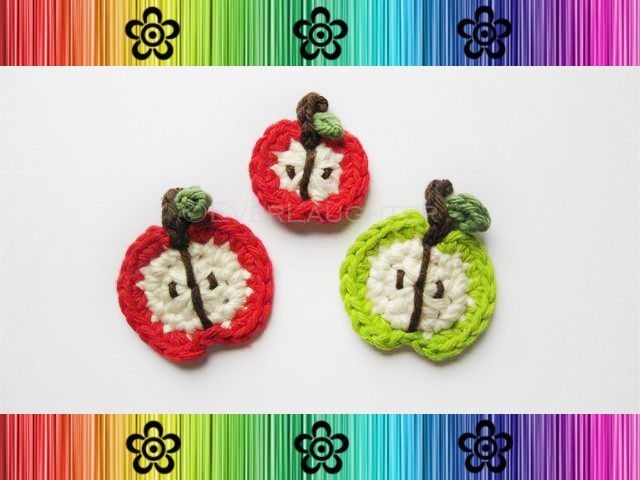 Also have the apple pattern available too. 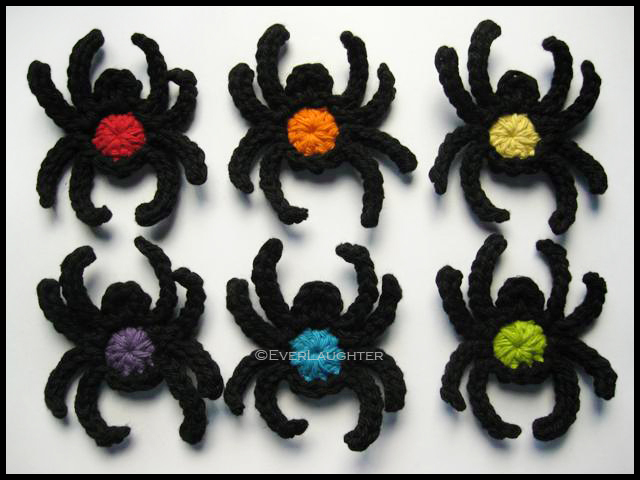 They are on Etsy and Ravelry. Listed here: Etsy, Ravelry,or Artfire. Right now there is a 20% off sale in all my shops using HAPPY4TH for the coupon code. I plan to take today and tomorrow off completely and spend it with my family. I hope everyone is having a great weekend! I have recently gotten all of my patterns listed on Ravelry. I love that people can download the files right there. They don't have to wait for me to send an email. I have also set it up so that there is a $3.00 discount for every 3 patterns purchased done automatically without a coupon code or special listing. It's wonderful! I am really looking forward to coming up with new ideas as well. I should be able to focus on just that later this week. 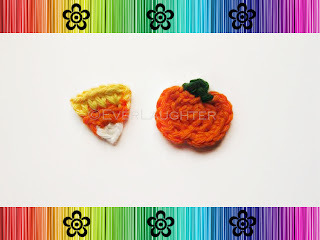 Also going to set up a section in my shop for ready-to-ship applique. Hopefully I can still offer a few of them that way. It was a busy week! Ok when I put it in bullet form it doesn't seem like much but trust me it was! Music Notes pattern available here. Rescue Vehicle Pattern Pack available here. 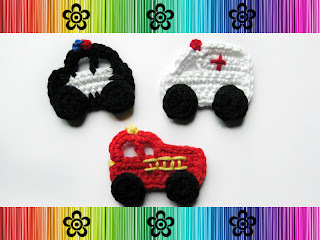 Or individually Police Car, Fire Truck, and Ambulance. 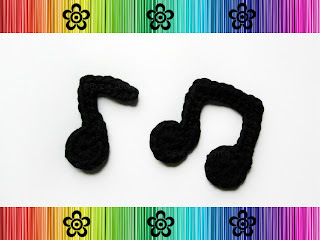 I have taken down my hair clips and applique in my Etsy shop so that I can focus on creating patterns. In the coming weeks, I would like to work on a few themes like people (including princess), weather, farm, more vehicles (including train, bus, car, truck) and any other ideas that come my way. Stay tuned! Weekends are the days I like to devote my time to writing patterns and coming up with new things. I work on things through the week too, but it's nice to have the weekends just for that. This weekend I finished up my Loopy Patterns. They are one of the first things I had been making for appliques and clips. 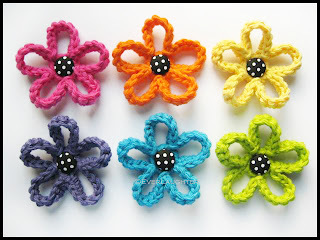 Loopy Flower Pattern available here. 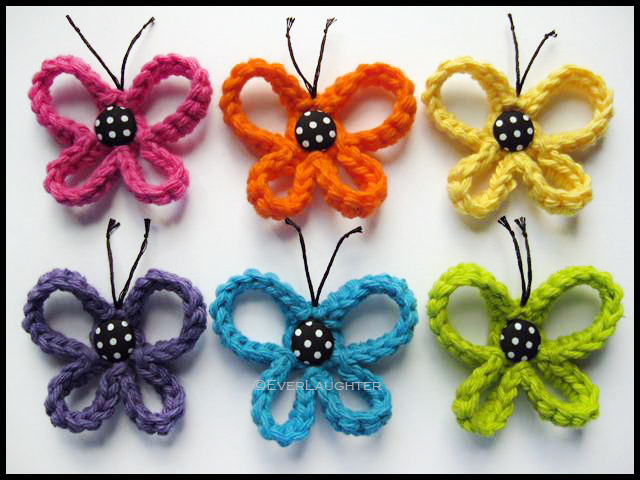 Loopy Butterfly Pattern available here. 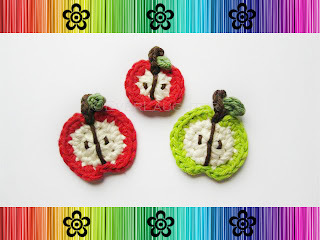 They are available in my shop and also available together in a pattern pack here. I finished up my spider pattern as well. More for Halloween, but I wanted to share early. Here is my first version of a princess inspired by a friend of mine. Sun and cloud inspired by a customer.